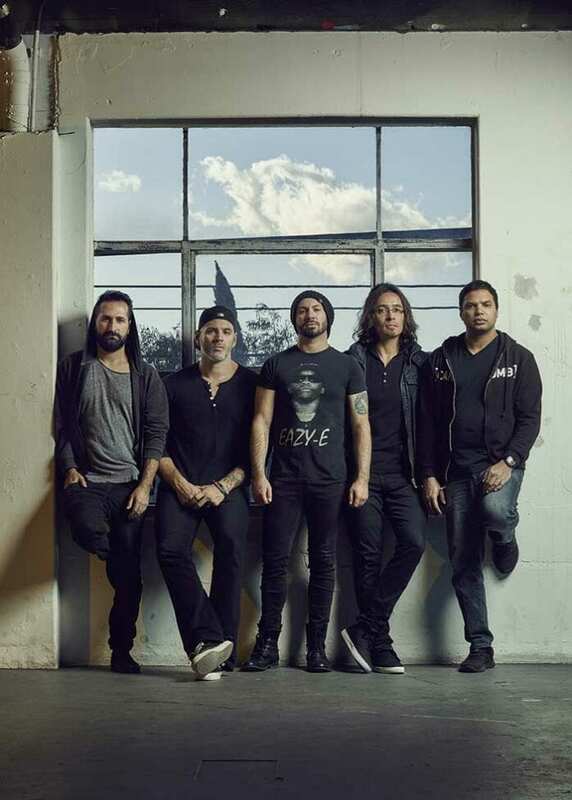 Periphery IV: HAIL STAN, Periphery’s new album and the band’s first self-released collection (via their own 3DOT Recordings), has debuted at #1 on Billboard’s Independent Albums, Rock Albums, and Hard Rock Album charts, as well as entering the trade magazine’s Top Album Sales and Digital Albums charts at #9. “We certainly appreciate when the fans love the music that we write. We certainly appreciate when it resonates with them,” says drummer Matt Halpern in “P4, The Documentary: The Making of HAIL STAN” (https://youtu.be/xOraQdSTWbU), a recently released documentary that chronicles the nine-song album’s creation. 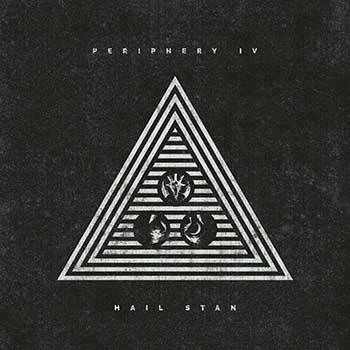 Periphery IV: HAIL STAN is available now via https://store.3dotrecordings.com/ (physical) and digitally via iTunes/Apple Music (smarturl.it/hailstan_it), Google Play (smarturl.it/hailstan_gp) and Spotify (https://spoti.fi/2UV12lu). The band is currently on tour with Dance Gavin Dance. A South American tour follows in June with North American tour dates to be announced soon.